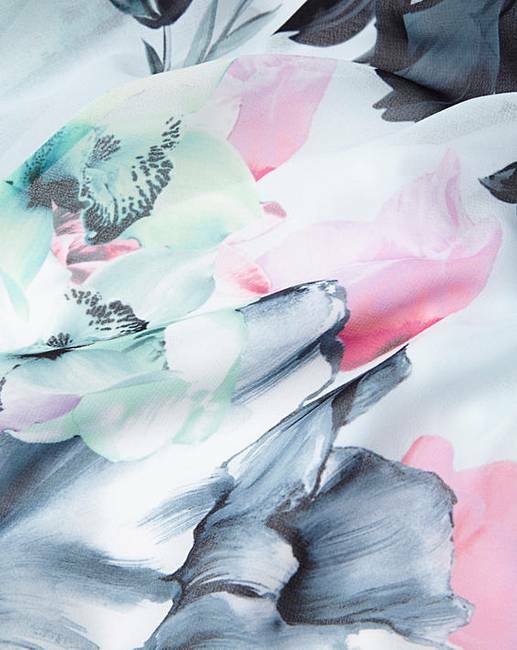 Easy to wear and beautifully cut, the Letchay Printed Calla by Coast has an elegant yet relaxed silhouette. 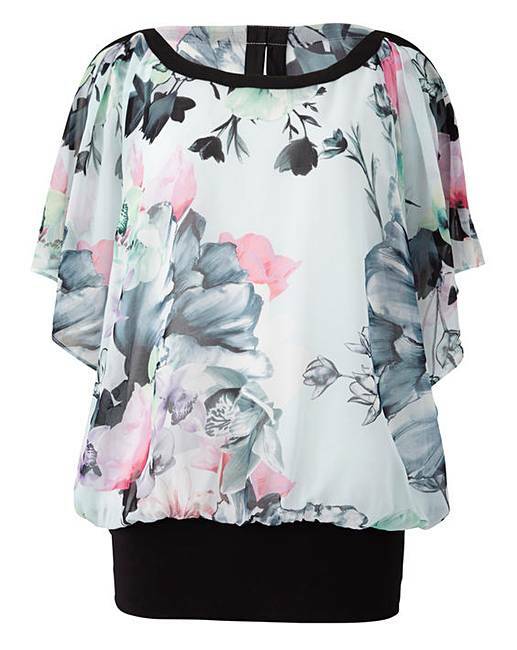 With the floaty winged short sleeves and a wide stretch waistband this top makes for a tailor-made fit. 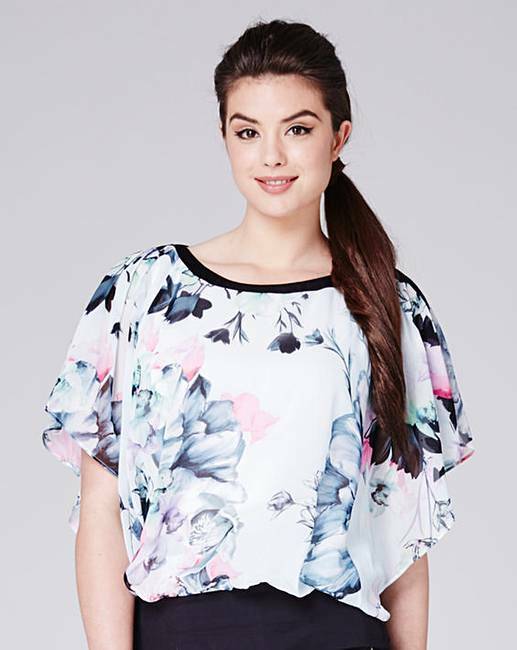 The contemporary print adds to the beautiful style whilst this top comes complete with an inner camisole for ultimate comfort. 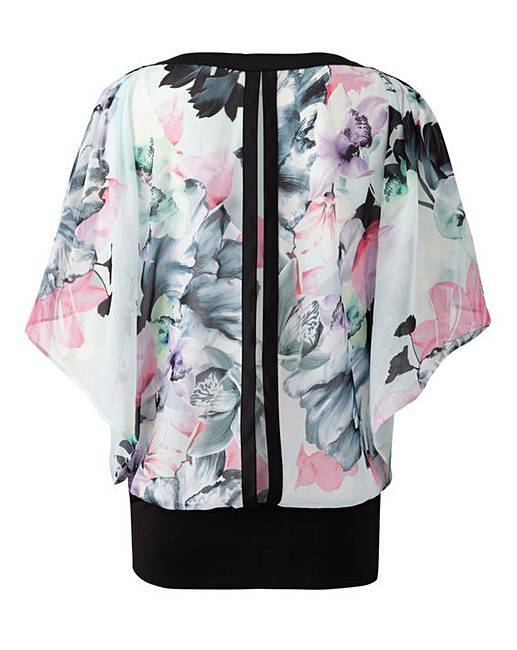 Wear with slim- leg trousers for a modern look this season. Length from side neck point to hem 24in/61cm.